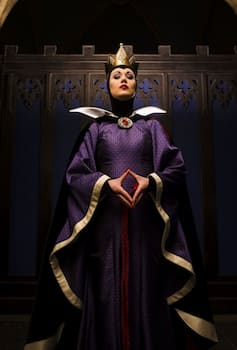 Magic mirror on the wall, what is the fairest character dining of all? 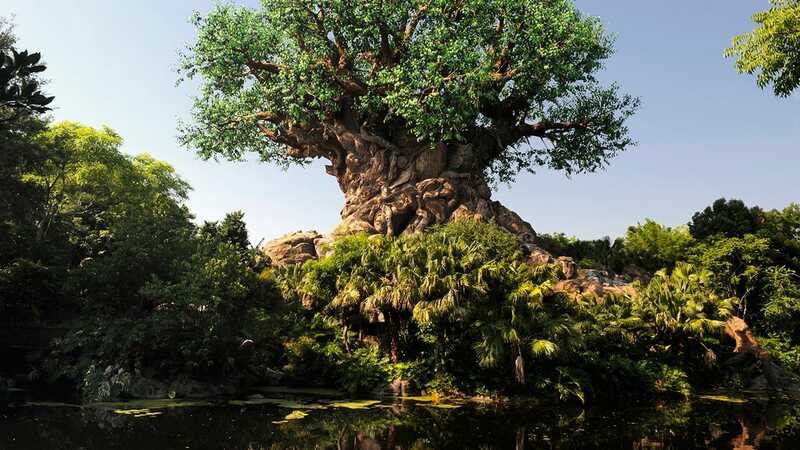 This winter, it will most certainly be the all-new character dining experience opening at Disney’s Wilderness Lodge! Storybook Dining at Artist Point will invite guests to venture into an Enchanted Forest-like setting inspired by Walt Disney’s “Snow White and the Seven Dwarfs.” There, you’ll enjoy a delicious meal of fantastic fare with visits from Snow White, Dopey and Grumpy. Delightful music and activities will help bring the classic fairytale to life, and you’ll even have an opportunity for an encounter with The Queen. This immersive character dinner takes place amidst the rustic elegance and exceptional dining that Artist Point is known for. You’ll enjoy a uniquely themed prix fixe menu, including shared starters, a choice of individual plated entrees and ‘sweet spells’ to finish the meal. My counterparts from our Food & Beverage team will have more to share soon. 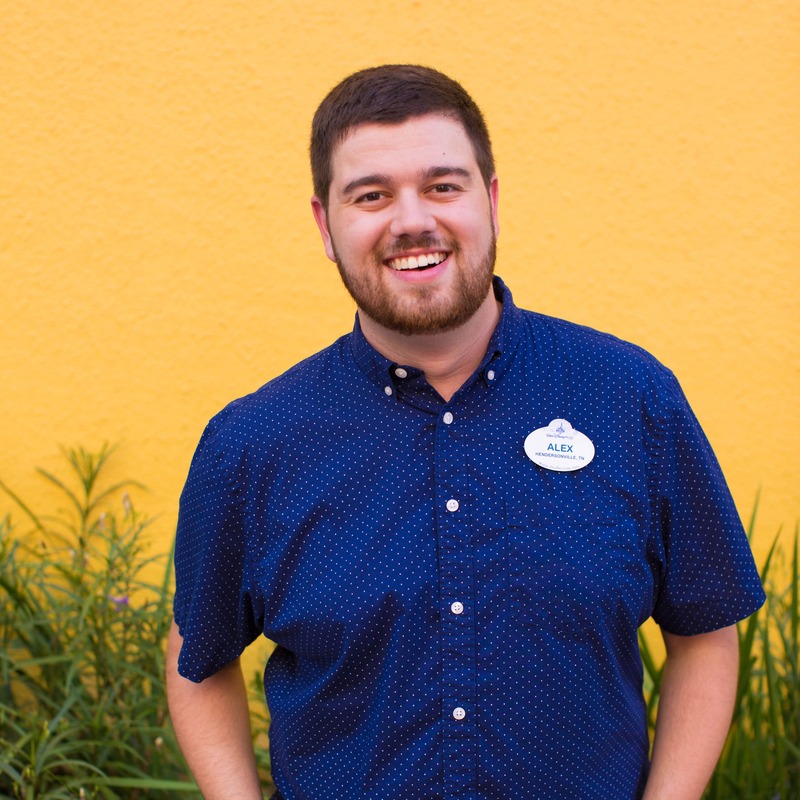 Keep checking Disney Parks Blog for additional details as they become available, including menu offerings, an opening date and when you can book reservations, as well as where you might be able to find select fan-favorite Artist Point menu items in the future. 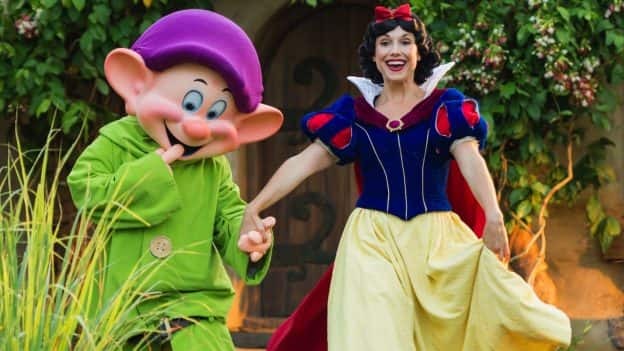 Storybook Dining at Artist Point with Snow White is slated to begin this winter. We are booked and I’m so excited! This is a perfect match… the Wilderness lodge/Snow White/artist point…. it’s perfect location for this. Artist point was already an excellent choice for dining. Now, it’s magically PERFECT 🍎 This is a must have reservation, for us, every visit.